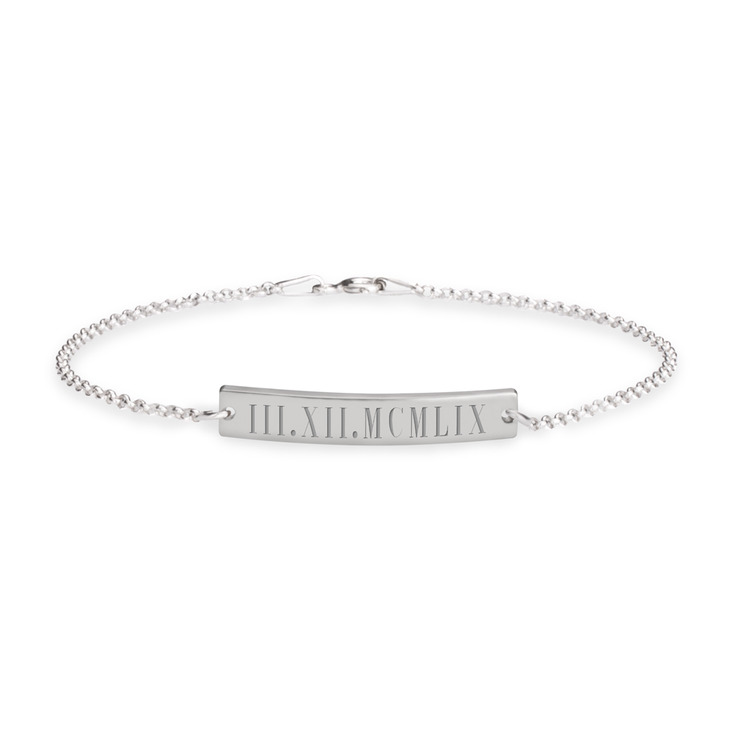 If you're already in love with our roman numeral collection, you'll be obsessed with this brand new roman numeral bar bracelet . 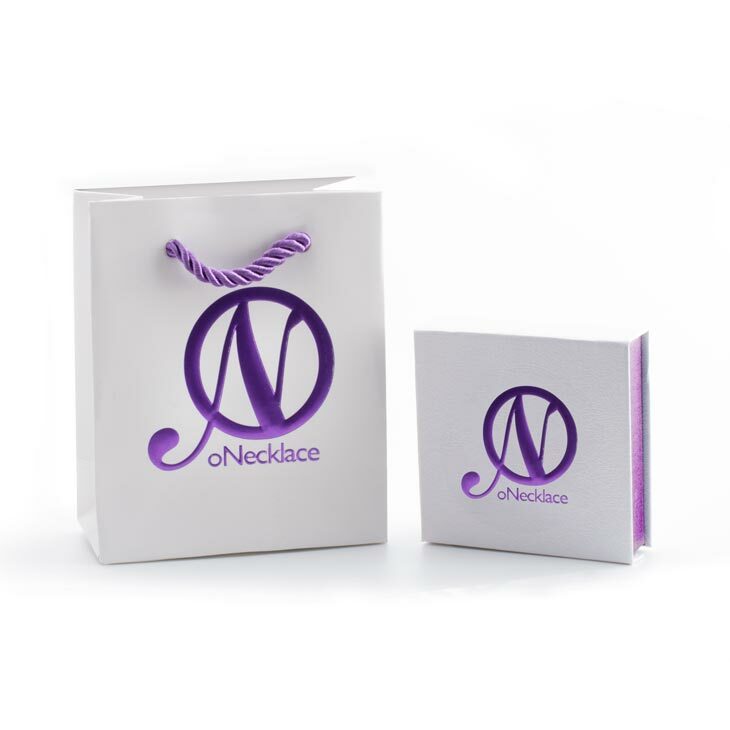 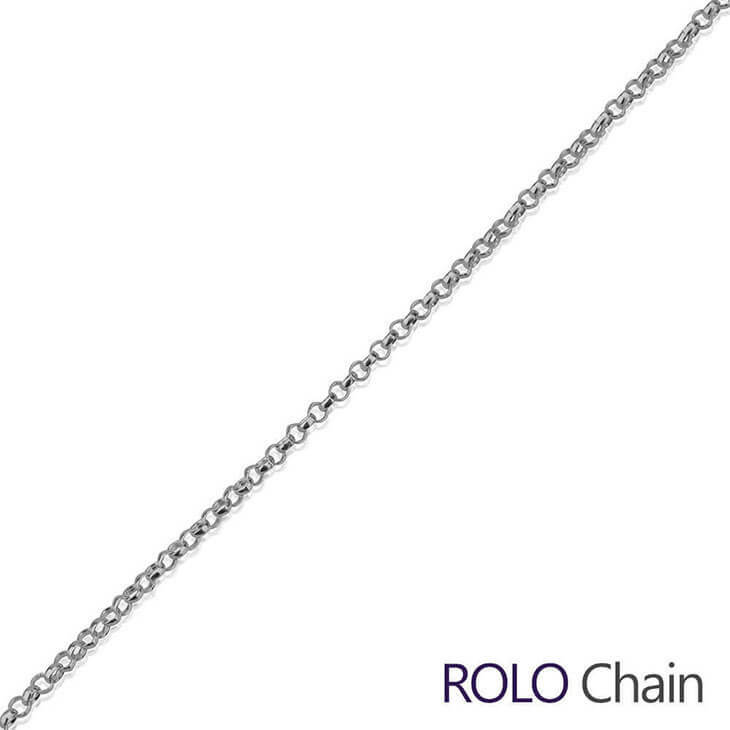 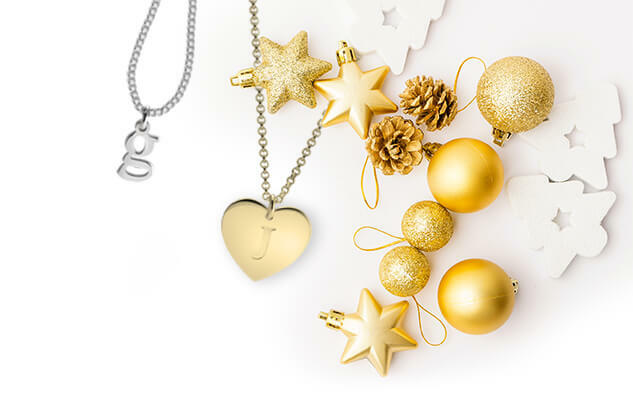 Any meaningful date in your life, whether it's an anniversary, birthday, or special occasion, can be converted into Roman Numerals and beautifully engraved onto a dainty and elegant pendant, hanging from a durable rolo style chain. 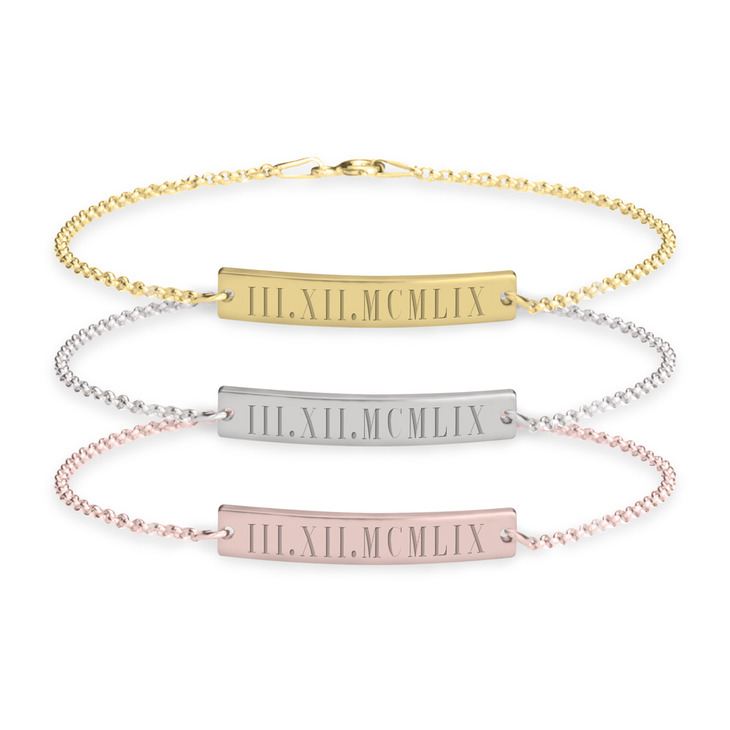 This roman numeral date bracelet comes in sterling silver, rose gold, and 24K gold ,for that added touch of classy customized elegance. 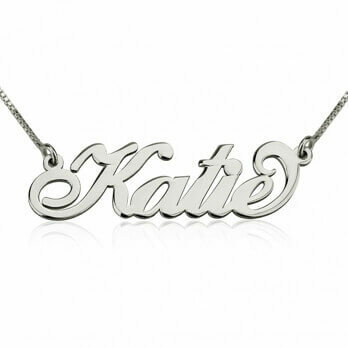 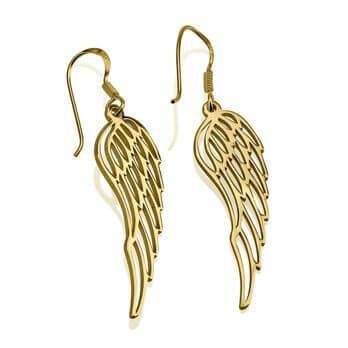 Order yours today, with free shipping worldwide!